harper619 Very nice and kind buyer!! Very considering for other. 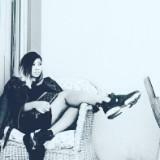 Smooth communication, quick deal and really happy to deal with. 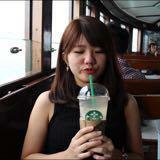 Super recommended for others!! touch22 Fantastic buyer to deal with. Easy transaction. 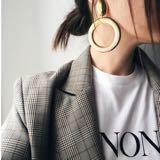 sydthriftapparel great buyer to deal with, soo nice - thankyouu 💕 reliable & trustworthy, cant wait to deal with you in the future!! 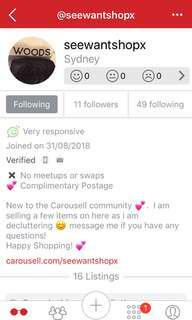 @nicandtom is on Carousell - Follow to stay updated! 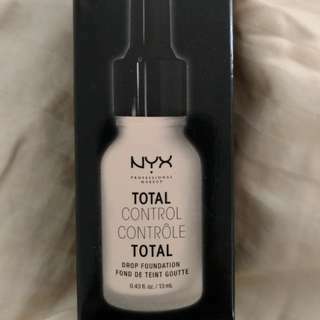 NYX total control drops Foundation Brand New in Box. 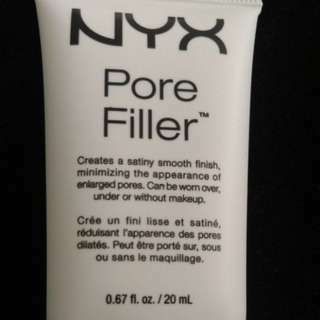 Brand NEW pore filling primer. Excellent product. $10 INCLUDES POSTAGE ! I have too many primers and backups! Great at filling in pores and finelines and smoothing out the skin. Keeps foundation on all day. Purchased for $22 selling for just $10 including postage. Bargain! 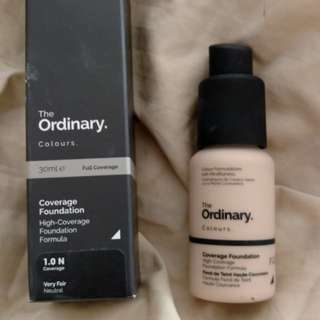 The Ordinary Full Coverage Foundation in Porcelain. 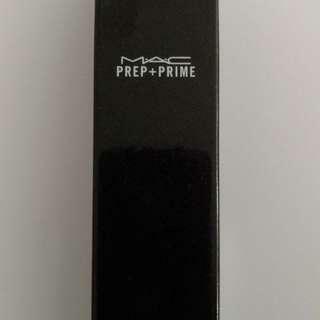 The Ordinary High coverage foundation in 1N. 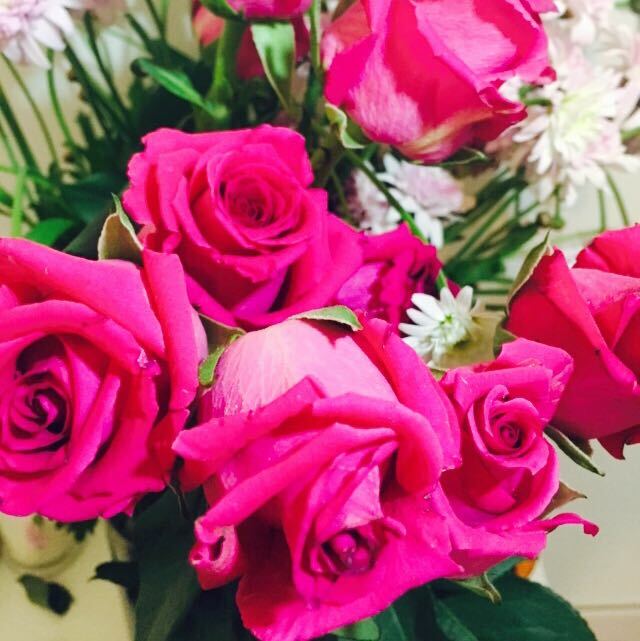 Beautiful foundation. Only $5. 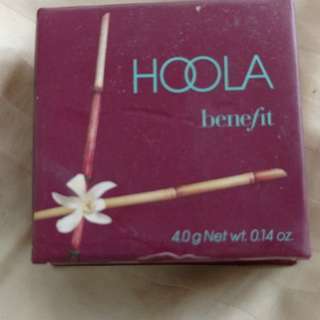 Benefit Hoola Bronzer Original. Brand New in Box. Benefit Hoola Bronzer Original. Brand New in Box. Only swatched. OG bronzer! Purchased from Sephora for $26 selling for only $12. Please note that this is the smaller size at 4 gms. It should last you at least a year if not longer! Holy Grail Face Powder! 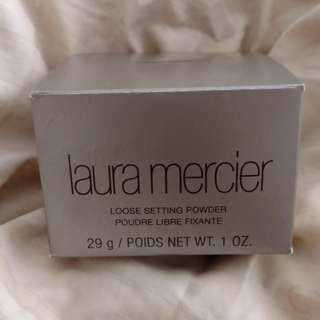 Laura Mercier Translucent powder. Brand New in Box. Only swatched. Purchased from Sephora for $62 selling for only $40.